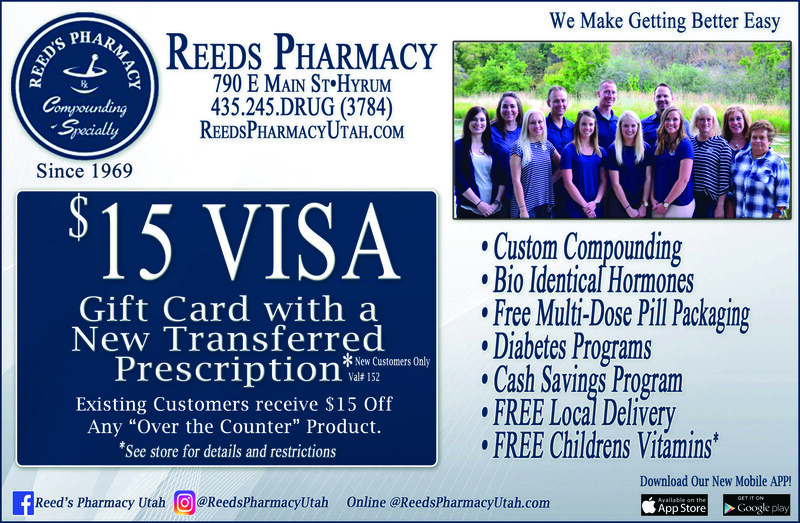 $15 Visa Gift Card with New Transferred Prescription (val#127) New Clients Only. Existing Clients Receive $15 Off any Over the Counter Product. See Store for Details.